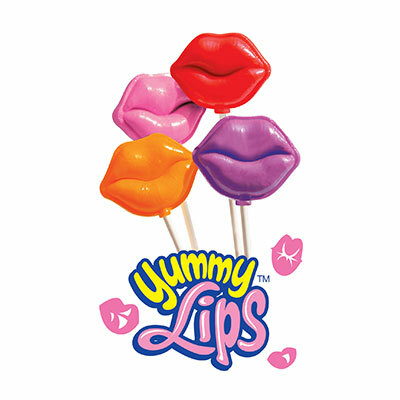 These Yummy Lips Lollipops are too cute for anyone to turn down. 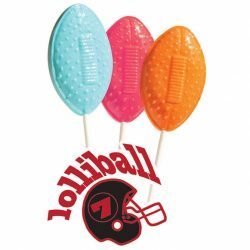 You will find that these lollipops are easy to sell for their looks alone, but once tried will be purchased again and again for their delicious taste. A Yummy Lips Lollipops fundraiser is a great way for your school to earn extra money while selling a cute and tasty treat. These adorable 1 oz. 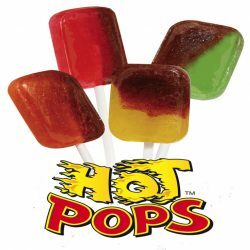 lollipops come in a variety of colors and flavors. The 9 mouth-watering flavor choices include Bubble Gum, Raspberry, Watermelon, Orange, Cinnamon and Grape. They come in boxes of 80 pops. There are 8 boxes to a case and the minimum order is 1 case. 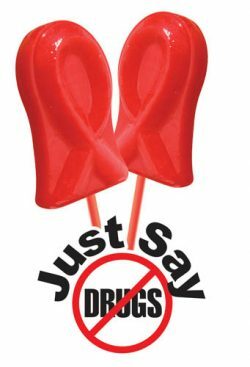 Each case will provide your school with 640 individually wrapped lollipops to sell. This fundraiser is profitable and will bring your organization profits of up to 52%. You will find that your earnings will really add up as you start to sell these adorable lollipops to students, family, friends and others. You will love that each box of pops is packaged into smaller, easy to carry handle bags making it possible for your students to easily carry and sell these treats while on the go. Your school can’t go wrong with the Yummy Lips Lollipops fundraiser. FREE SHIPPING AND HANDLING TO A BUSINESS ADDRESS. 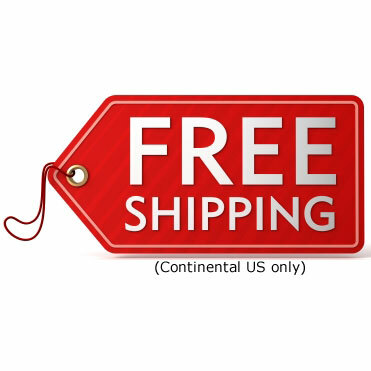 RESIDENTIAL SHIPPING=$5.00 PER CASE SHIPPING CHARGE. DELIVERS IN 3-5 DAYS.